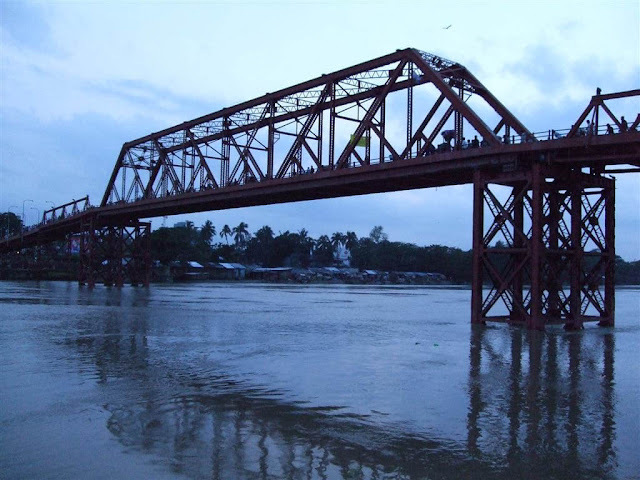 Surma railway bridge is known as an entrance of Sylhet city, this historical bridge is known as Keane Bridge too. After years and years Surma railway bridge has lost its gorgeousness but still, it's appealing has not yet been finished. A lot of tourists came to see it every day and give us a reminder how gorgeous it was. Keane bridge was built at 1936 so it's close to its hundred years old celebration. The name comes when we call the history of the keen bridge is the then education minister Khan Bahadur Abdul Hamid and executive councilor member of Assam Babu Promoth Chondro Datta because Surma bridge was their joined initiatives. So thanks to them again from us now. 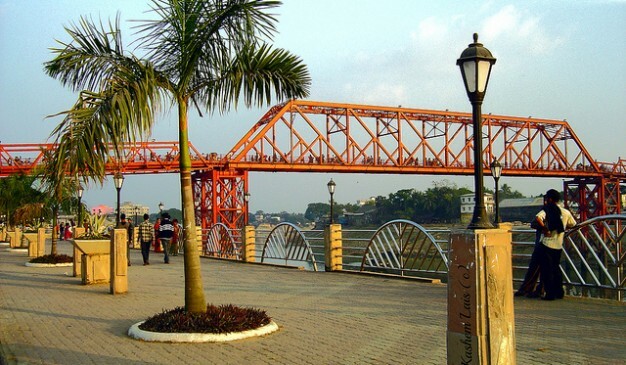 The original name of the bridge is Keane Bridge after the name of Michel Keane who was the then governor of Assam and Sylhet was a part of Assam. He inaugurated this bridge in 1936. You know the another name of the bridge is Surma bridge. The length of this steel structure bridge is 355 meters and 5.5-meter width and the cost was at that time fifty-six lac taka which was a lot of money at that time. During liberation war in 1971 the part of the bridge was destroyed and was repaired completely in 1977 using concrete not steal and it was the major repair in the history of the Keen bridge. Till then this bridge is working fine and a wonderful place for passing time for the people of Sylhet. Checkout Dhaka to Sylhet train schedule here. The name come with the name of the Keen bridge is the historical watch of Ali Amzad. You will be able to see this watch from the keen bridge just look to the downside. 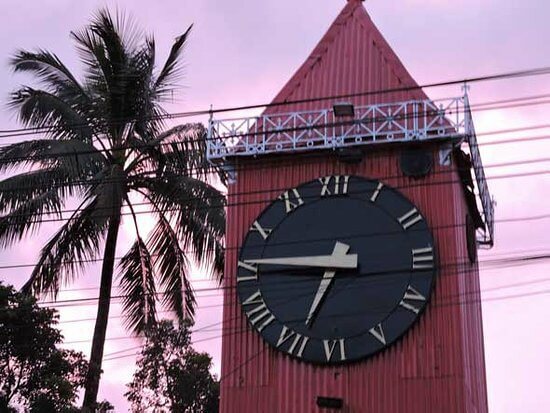 This historical watch was built by the then landlord Ali Amzad on behalf of honor of the then ruler of Indian subcontinent lord North Broke, he came to visit Sylhet at that time. So the watch is known as Ali Amzad Watch till now. The watch was built up to a building in 1874 but unfortunately, due to the unawareness of the authority and mismanagement it was stopped working and was deprecated. 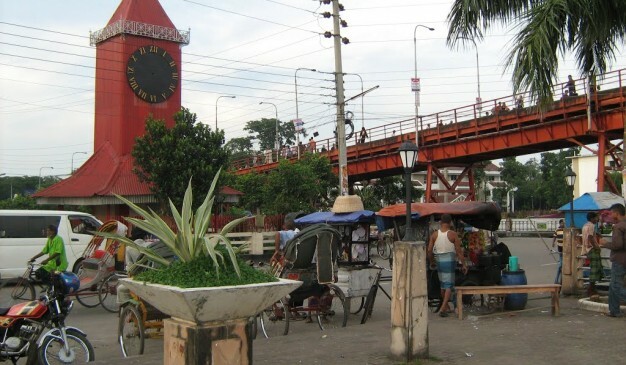 However, it was repaired in 2011 by the city corporation of Sylhet. Actually, this was not the first repair of the watch. it took several repairs after the liberation war of Bangladesh. Read more here. This watch was very useful at that period because the watch was not too much available at that time. The diameter of the watch is two and a half feet and the Watch spines length of the watch is two feet. This is a big watch, right? You can compare it with big ben lol. So if you ever travel to Sylhet hope you should not miss this two historical places.